I’m rather new to quilting…….kinda. 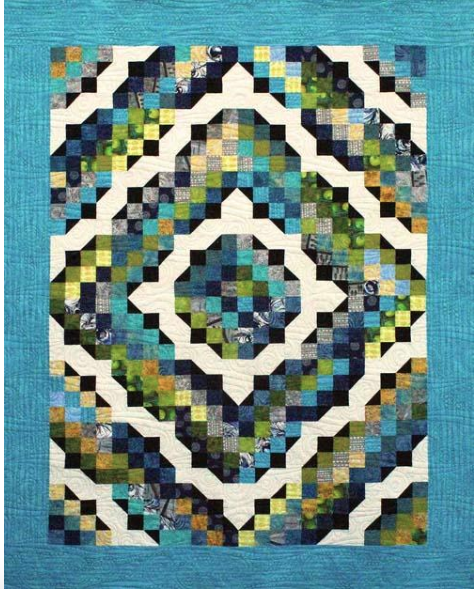 By “proxy” I’ve always been around quilting…….my Mom quilted, and three of my five older sisters quilt. Two of those three have businesses in the “happy trades” of quilting (http://www.thangles.com/) and knitting (http://graywooddesigns.com/) . 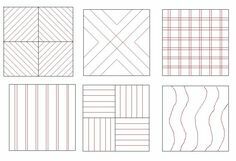 I tinkered with “traditional” quilting a bit back in the late 90s/early 2000s when I was a stay-at-home Mom, but then I stumbled upon scrapbooking, and quilting was quickly pushed a side. Eventually, I like many other scrapbookers, moved from paper scrapbooking to digital scrapbooking. I went back to work, and time was limited. I began to focus more on “what to do with photos” beyond scrapbooking, and created photobooks, photo collages, even a “line a day” hybrid photobook. Eventually what happened, is I found myself ALWAYS on screens; from my iPhone, to reading on my iPad, to Netflix binging, to creating photo projects in Photoshop on my laptop AND my career as a lawyer, resulted in way too much time on screens. So about a year and a half ago I knew I needed to do something creative that didn’t involve so much screen time. 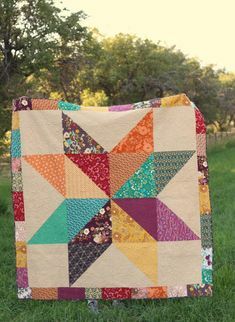 By now, “modern quilting” was all over Pinterest, as was simple quilt patterns, for someone like me, that wanted to sew a quilt, but not do traditional quilting. So at a quilt show, I picked up a Babylock machine, and took to Pinterest to pick out my first quilt pattern. When I started back to quilting, I told myself – here’s the rule: THERE ARE NO RULES!!! Instead, do what is fun, don’t worry about perfection, and create to create. Within a year this lead to combining “photo-creativity” with quilting, which is where I am today. Yes, this means more screen time then I’d like, but I get REALLY jazzed about using a Photo-Design in a quilt. 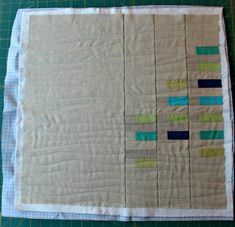 So, back to the three reasons why I quilt: Reason #1, as I’ve told you is to get off of screens. Reason #2 – to create!! Ahhhh the beauty, excitement of creating something. Figuring it out, designing it my head, then putting it together. Makes my heart soar. And Reason #3 – to create items, that will live on for generations. Which is probably why I get so darn excited about including Photo-Designs in quilting. 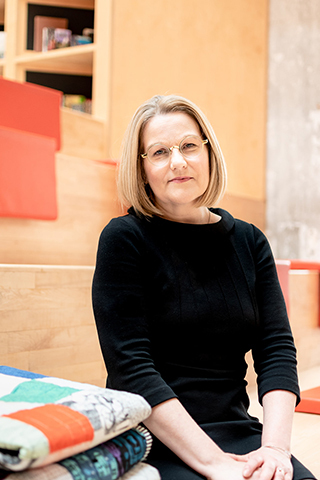 It lets you create your own “family fabric” that will 30 years from now, spark conversations and stories about family. So there you have it, the three reasons why I quilt, with reason #3 also being a reason why you should incorporate Photo-Designs into your quilts. Bring more meaning to your quilting, to the creation you’ve made, that will live on for generations to come.